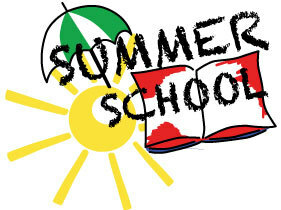 We are now accepting applications for Summer School (M-Th June 4-28). For more information please come by the school or call 254-965-8883. Copyright © Huston Academy 2019. All rights reserved.